Throughout 2018, the rule of law in Poland (and Hungary) was a subject of discussion in General Affairs Council meetings on a nearly monthly basis – either in the form of a hearing or the usual discussion of EU affairs ministers. 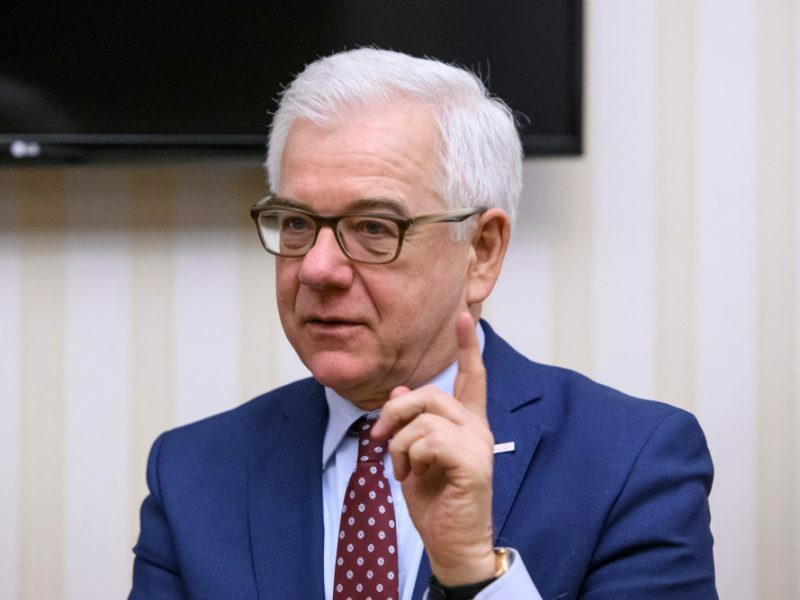 “We had a discussion in December on this issue, meanwhile some developments occurred in Poland, we of course have to discuss with the member states how to proceed on this important issue, we have just started the presidency,” the Romanian diplomat said. Poland on Monday (17 December) bowed to a ruling by the EU’s top court ordering it to suspend a law that had lowered the retirement age of its Supreme Court judges amid concerns about judicial independence. On 1 January, a ruling by the European Court of Justice was introduced into Polish law requiring the Polish authorities to reinstate the judges of the Supreme Court and the Supreme Administrative Court, who – as a result of the controversial judicial reform by the Polish government – were forced to retire after reaching the age of 65. The amendment, carried out under pressure from Brussels, had been voted on 21 November, two days later adopted by the Senate and transferred to Polish President Andrzej Duda, who – according to the law – had 21 days to sign it. He did so on 17 December, the day on which the statutory deadline would have passed. “It was not a concession to the European Commission, it was the implementation of some indications and suggestions made by the European court, and in this respect, those changes that were introduced by the law were proposed by the Sejm,” Duda explained on 30 December in an interview for Polish television TVP. Upon signature, however, Duda stated that he does not agree with the ruling of the ECJ. Romania, in the meantime, is on the watch list itself over the country’s reforms of the judiciary and criminal law that critics say undermine the fight against corruption, and could also face the EU’s rule of law sanction procedure. Although Romanian diplomats are quick to point out that Romania’s problems with the judiciary are nothing like those in Poland, the presidency priorities mention ‘common values’ but not the rule of law itself. Poland on Friday (4 January) accused France of breaching European Union laws by exceeding spending limits, the latest in a series of long-running clashes between the two member states. Neither the European Commission nor the Council have attempted to close the Article 7 procedure on Poland (and Hungary). 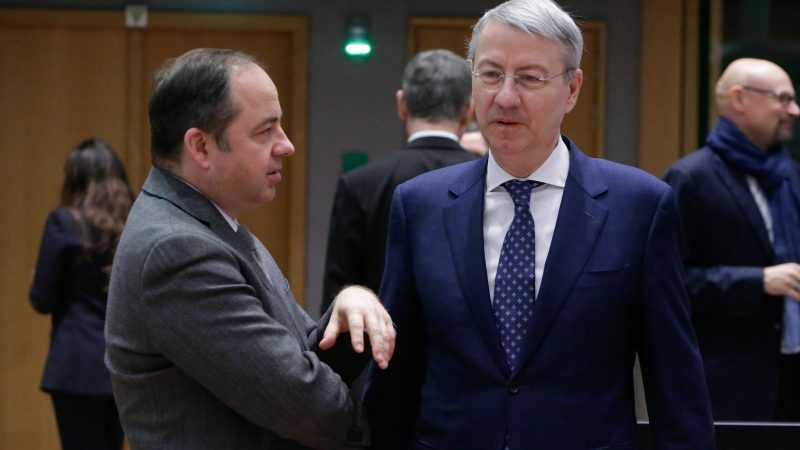 EU sources pointed out that the Christmas break was too short to assess the progress made since the last GAC meeting in December and to decide on further proceedings. “We are currently analysing the law and its compliance with EU law and in particular with the order issued on 17 December by the European Court of Justice,” Commission spokesperson Mina Andreeva said shortly after the amendment came into force. “The Commission takes note that this change is happening,” she added. It is very likely that the matter will return on the agenda EU affairs ministers on the 22 February, EU diplomats told reporters. The answers of the ECJ to the questions from Polish courts on the compliance of the provisions on the National Council of the Judiciary (KRS) with the EU principle of the independence of the judiciary are due in early spring, a ruling is expected for April 2019.